These are the perfect treats to kick off summer! 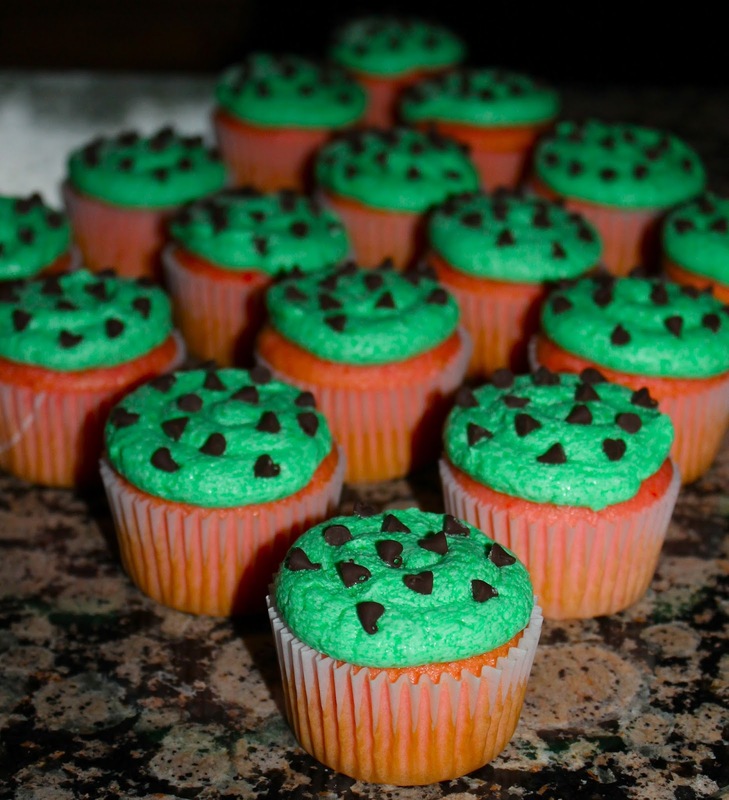 They are actually strawberry flavored cupcakes with vanilla buttercream (even though they look like watermelons). These would be perfect for a BBQ or summer get-together. I'm so happy summer vacation is finally here! Thanks for stopping by!